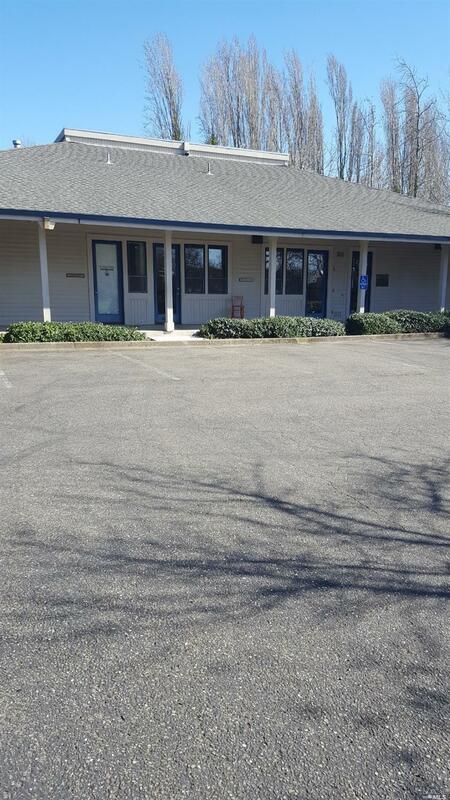 Excellent opportunity to own your own office in a prime location. Ample parking and conveniently located one block from Petaluma Valley Hospital entrance. In the heart of new businesses and residences. Property contains two bathrooms, one with a stand up shower. Small kitchenette (no stove!) Middle unit of three.